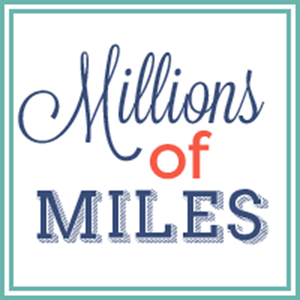 Millions of Miles: Screw Your Big TV! Sadie: Mom, can you come in here and hook up the DVD player so that we can watch a movie? Guest (as I am starting the movie): Our TV is a whole lot bigger than yours. I mean- our TV is really big. Sadie: So what? Can you blow bubbles with your gum? Sadie: Well. My daddy taught me how to blow big bubbles with my gum and you can't do that.